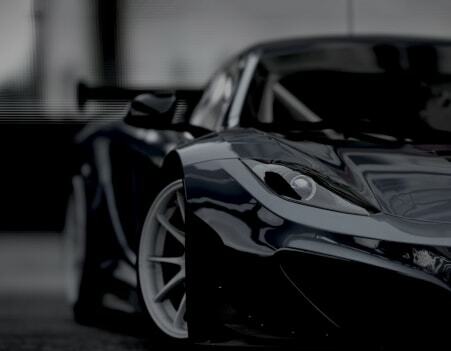 McLaren supercars are available with a range of bespoke optional equipment, allowing you to create your perfect drivers car. As a McLaren owner, we understand that you value exclusivity just as highly as dynamic excellence; that's why every McLaren supercar is available with a range of bespoke optional equipment, allowing you to create your perfect drivers car. 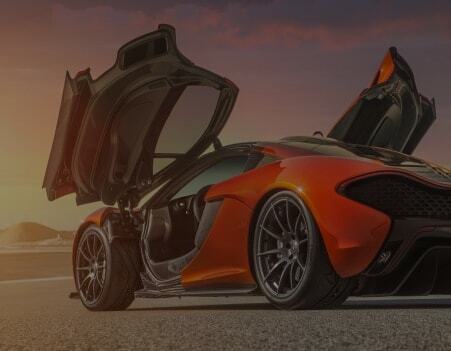 Whether its carbon fiber interior trim, stealth finishes for the exterior badging or eye-catching color schemes, you'll find the perfect range of accessories for your McLaren. Many options serve the dual purpose of enhancing both your cars unique personality and its incredible performance. The sports exhaust not only enriches the sound of the 650Ss twin-turbocharged V8 engine, for instance, but its also lighter; similarly, super-lightweight alloys not only look great, but they also reduce weight to improve handling and performance. For those craving even greater differentiation, McLaren Special Operations (MSO) is the perfect choice. For maximum convenience, MSO offers a range of tailored packages that are available to order directly from your McLaren Retailer. 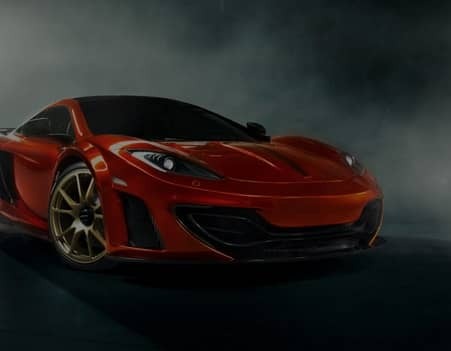 But you can also allow your imagination to run wild, and leave our team of specialist designers, engineers and technicians to turn your ideas into reality we've even redesigned the entire exterior of a McLaren 12C.